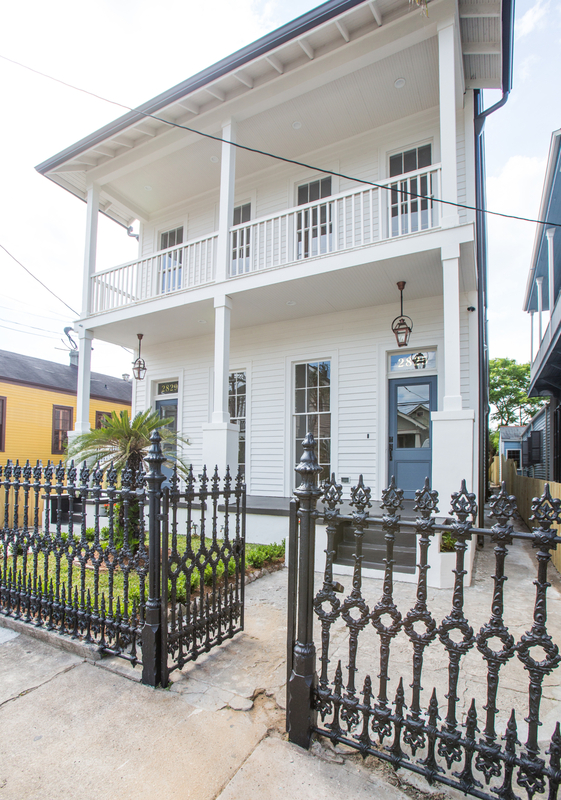 Pinhas Properties is a locally owned and operated business specializing in New Orleans homes and hospitality. We build new homes, renovate historic ones, decorate and furnish, re-purpose and restore furniture. We take great pride in making the old into new while adding modern touches and conveniences. Pinhas Properties passion lies with not just sharing our properties with guests and visitors, but also showing them a great time! We have over 600 reviews on the major vacation rental platforms with an average rating of 4.9 stars! Whether it’s a family reunion, business trip, or guy’s weekend, we have the perfect vacation rental home for you. Book directly with us and save money! Search our properties now. We pride ourselves on attention to detail in our historic renovations. It is not always about the profit – like you might see on a renovator tv show. At Pinhas Properties, we get self satisfaction from doing things correctly, even if it costs us more. Our guests or buyers might never see the inside of a wall, but it matters to us if things are done correctly: is there enough insulation, is it moisture proof, are the mechanicals run correctly: these things matter! Check out our portfolio of some of our whole house renovations. And we now do the same for new construction! Looking for a short term investment with a high yield or a long term equity position? Something in between? See what we have to offer or send us a message today. Though Pinhas Properties has been operating in New Orleans for 10 years now; our website is brand new. Please bear with us as we continue to refine, add pictures and information, and make it more user friendly. We spend more time building houses than website!